each element of the list represents one variable. each element contains the fitted results of all n models. each element of the list is one of n models. 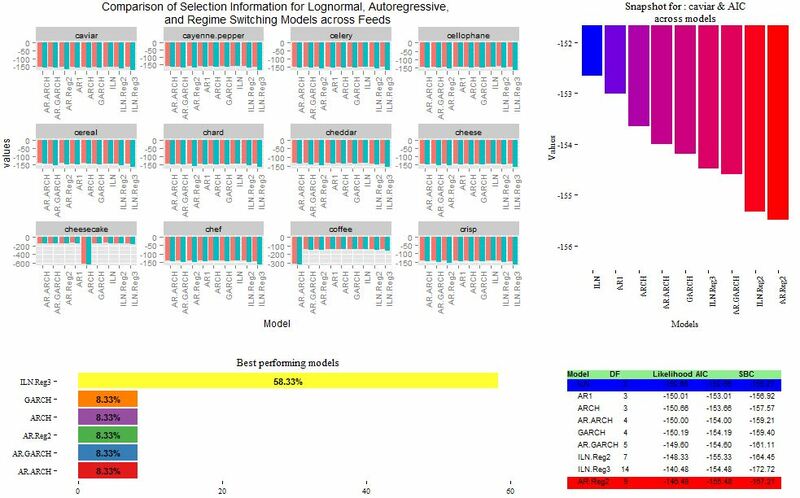 each element contains desired regression results for each model. information is stored in ggplot-friendly format. Remove problematic variables from each element of that list. In this step I remove the problematic variable for all models rather than for specific models,something that needs to be improved upon. Use do.call with rbind across elements of this newly created list to create the base dataframe. The base dataframe can then be manipulated to create other sub dataframes. Apply ggplotting functions on sub dataframes.